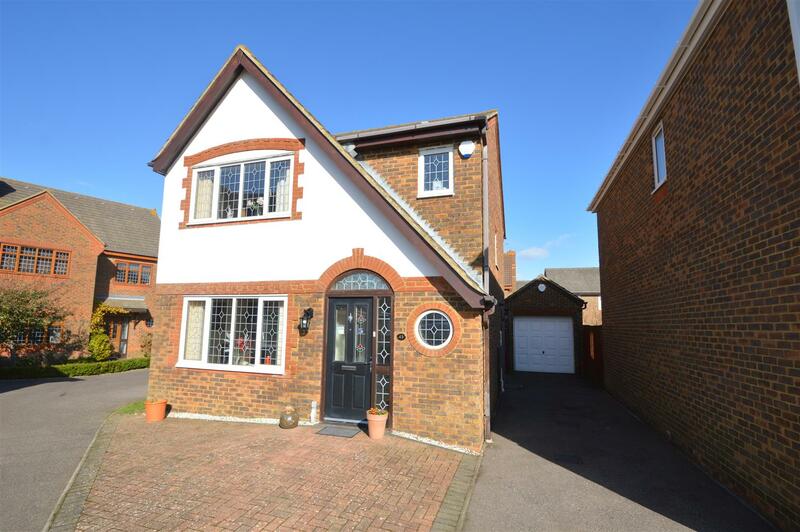 An opportunity to acquire a beautifully presented four/five bedroom, two/three reception room detached house situated at the end of this quiet cul-de-sac in the popular and much sought after residential area of Little Common. 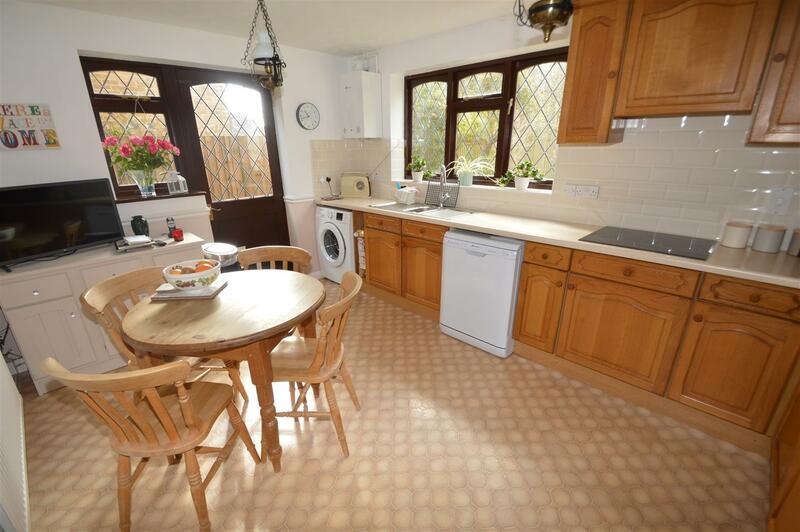 The property has been re-decorated and re-carpeted throughout and enjoys many benefits including beautifully re-fitted kitchen, utility room, en-suite shower room, downstairs WC, main family bathroom, four/five bedrooms, two/three reception rooms, gas boiler and radiators, off-road parking for several vehicles, double garage and secluded garden backing onto fields and farmland. 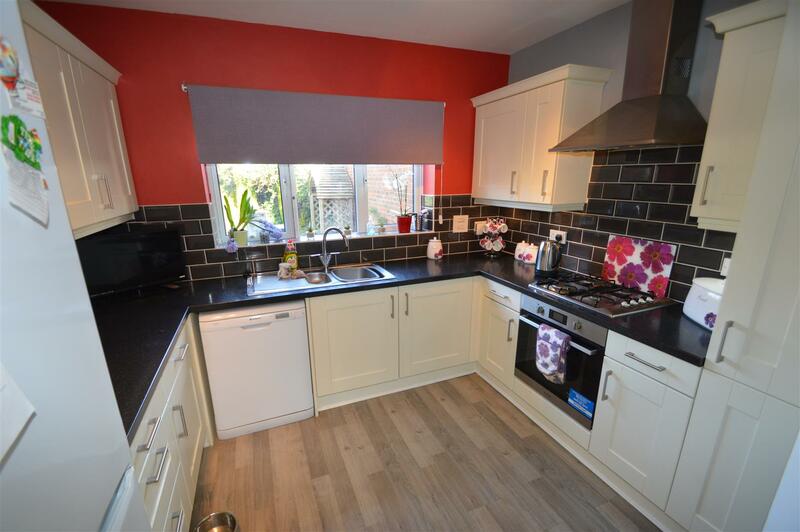 A beautifully presented three bedroom, three reception room detached house situated in this popular residential location. 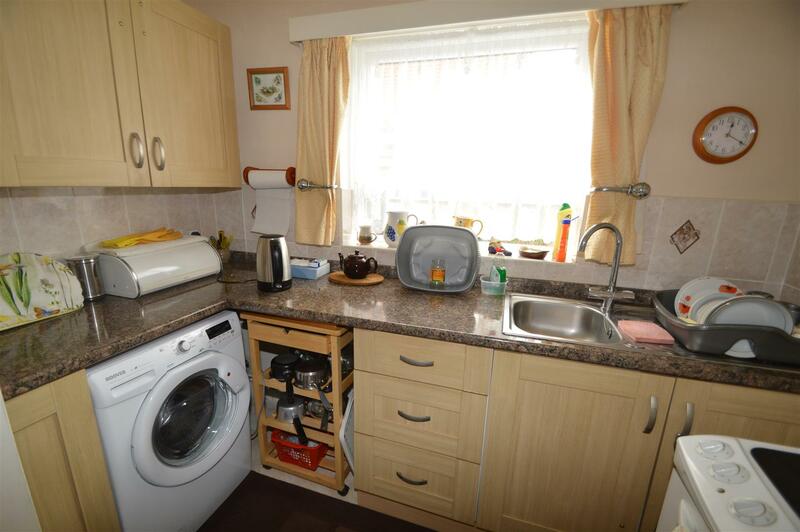 The property offers many benefits including being double glazed throughout and having gas boiler and radiators. 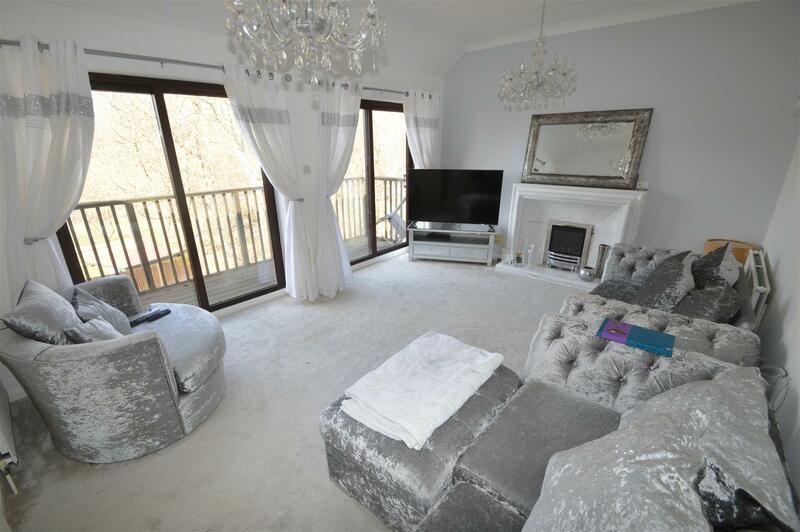 The property offers bright and spacious accommodation throughout comprising lounge with archway through to dining room, study/hobbies room, kitchen, downstairs WC, three bedrooms, en-suite shower room/WC and family bathroom/WC. 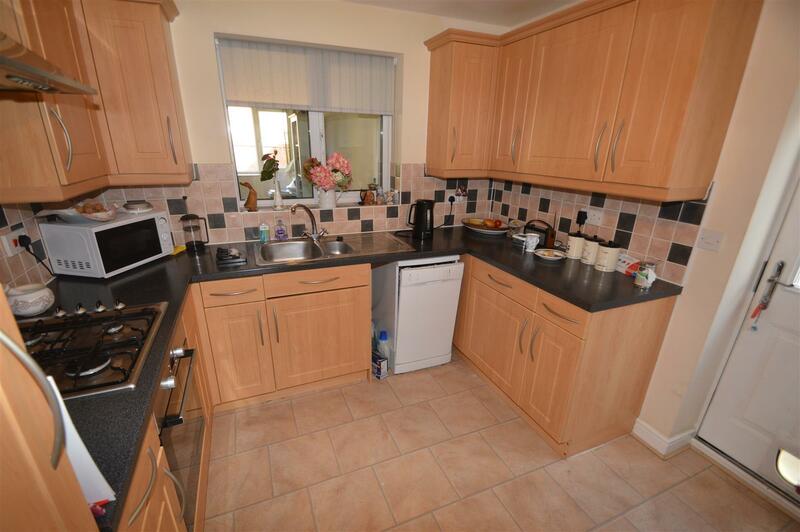 The property also benefits from having off-road parking for several vehicles and a detached single garage. 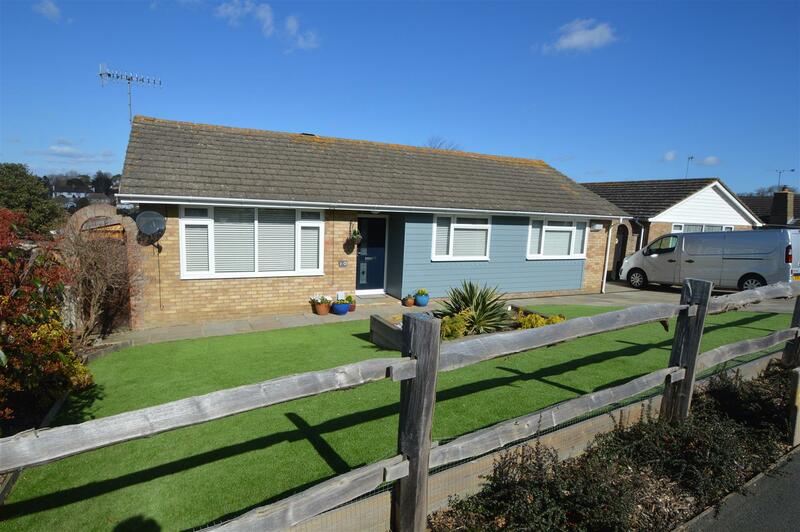 A beautifully presented three bedroom detached bungalow situated in this popular residential location on the outskirts of Bexhill. 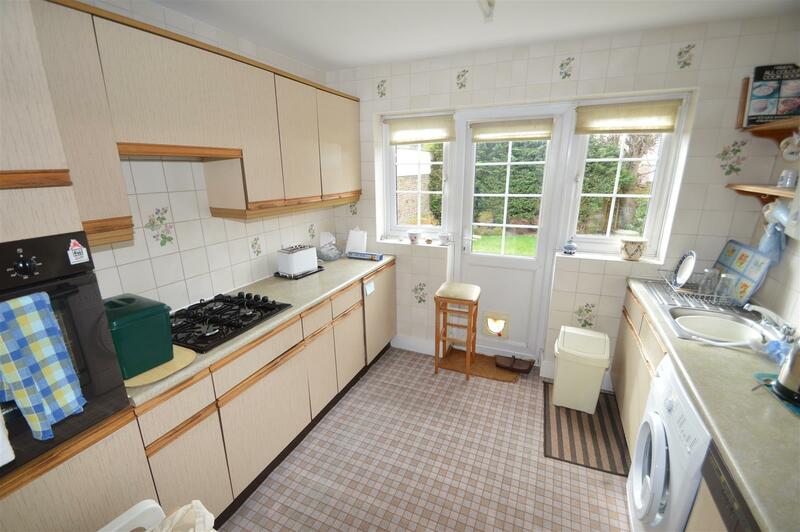 The property offers bright and spacious accommodation throughout comprising lounge/diner, modern fitted kitchen, bathroom/WC, shower room/WC and has the benefits of being double glazed throughout, having gas boiler and radiators, block paved driveway with off-road parking for several vehicles, integral single garage and secluded south westerly facing rear garden. 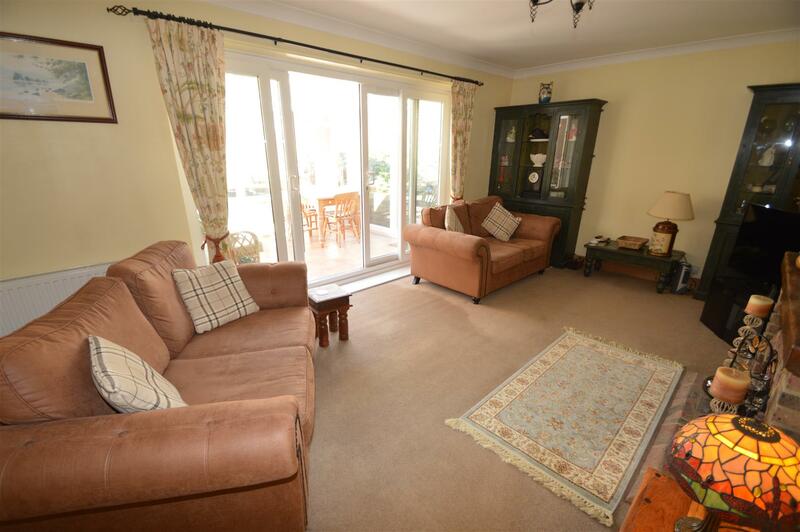 A stunning and beautifully appointed and decorated three bedroom detached bungalow situated in this quiet cul de sac location in the popular Chantry area of Bexhill on Sea. The property has been attractively refurbished by the current owners and now benefits from newly fitted kitchen with some fitted appliances, and with granite worktops, lounge/diner with attractive tiled chimney breast with attractive wood burner effect electric heater, refitted shower room/WC, oak doors throughout and all three bedrooms having fitted wardrobes, The bungalow has further benefits of being double glazed and having gas boiler and radiators and a landscaped rear garden with purpose timber built utility room/WC, off road parking, with Indian sandstone leading to an integral single garage. 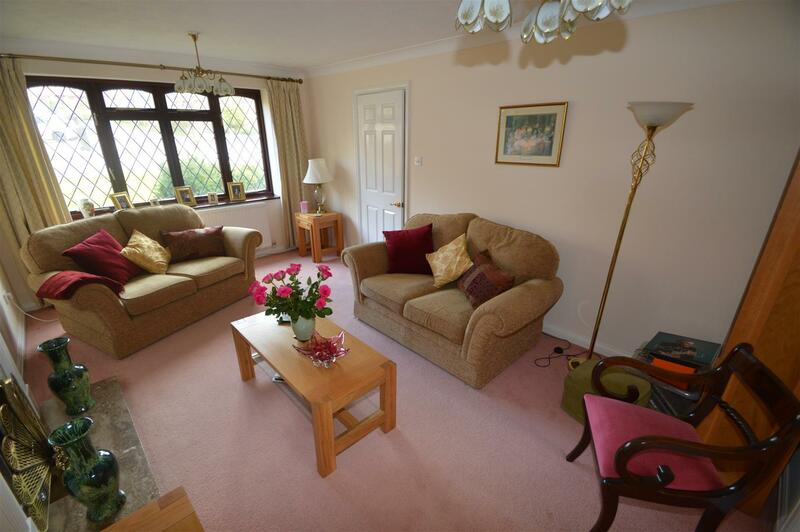 An internal inspection is highly recommended to appreciate the many merits of this lovely property. 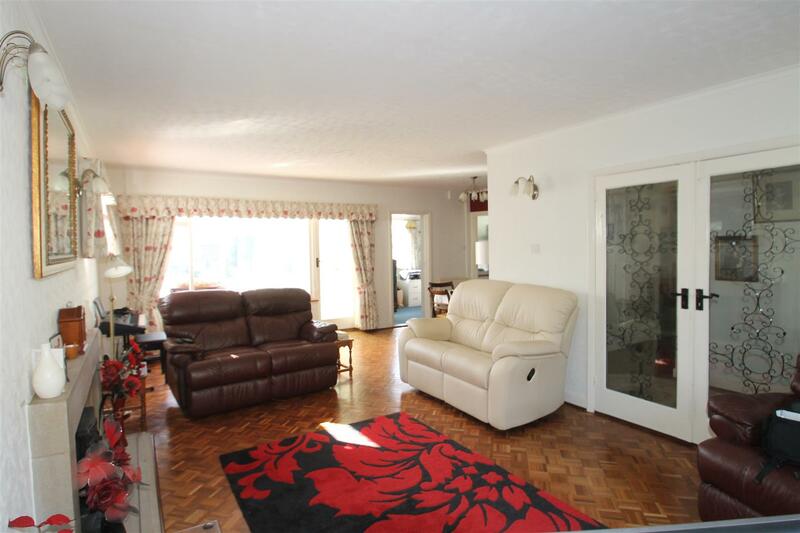 A beautifully presented two double bedroom detached bungalow situated in this quiet cul de sac in this popular residential location. 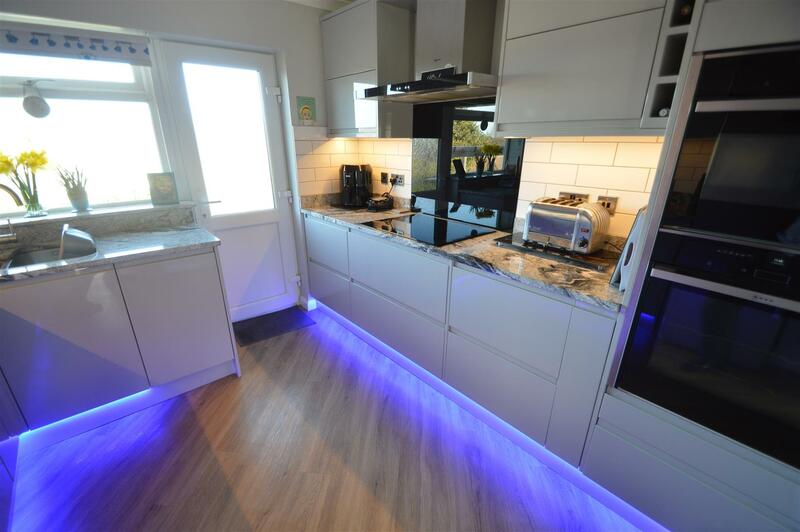 The property has accommodation comprising lounge, conservatory, kitchen, bathroom/WC, larger than average single garage, off road parking, garden to front and rear. 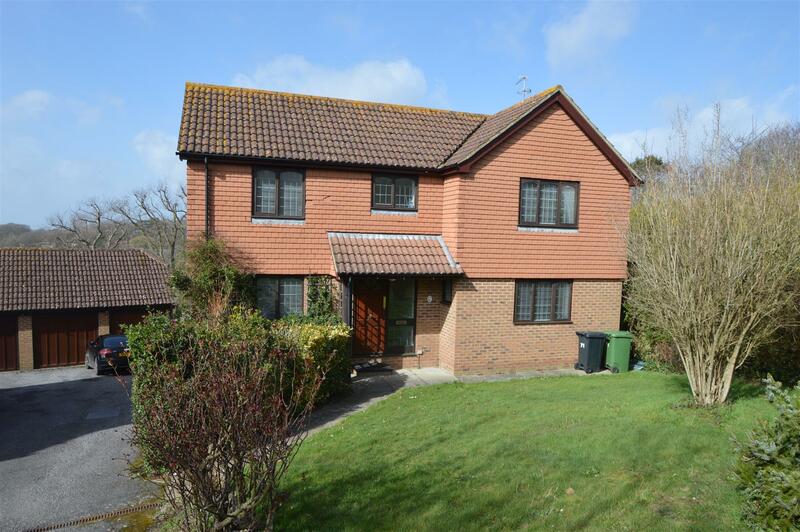 Further benefits of far reaching views across Bexhill and of the English channel and is double glazed and has gas boiler and radiators. 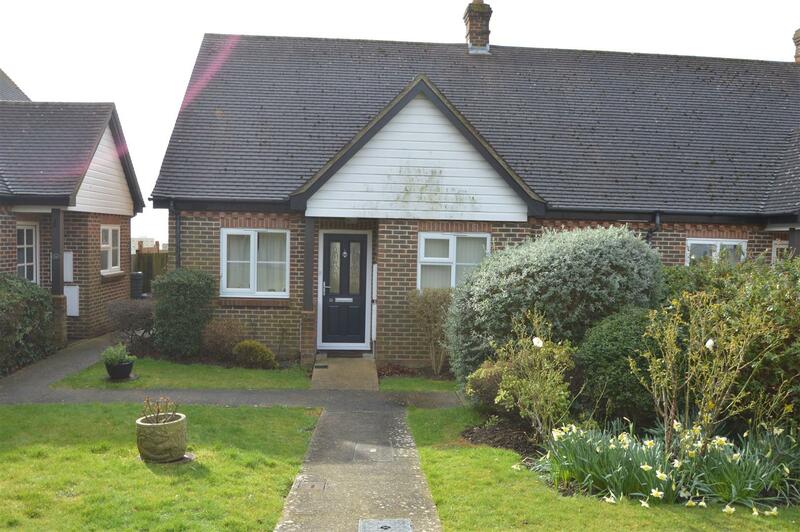 A nicely presented three bedroom, two reception room detached chalet bungalow located in the popular and much sought after Cooden area of Bexhill on Sea and being directly opposite Gillham Woods. 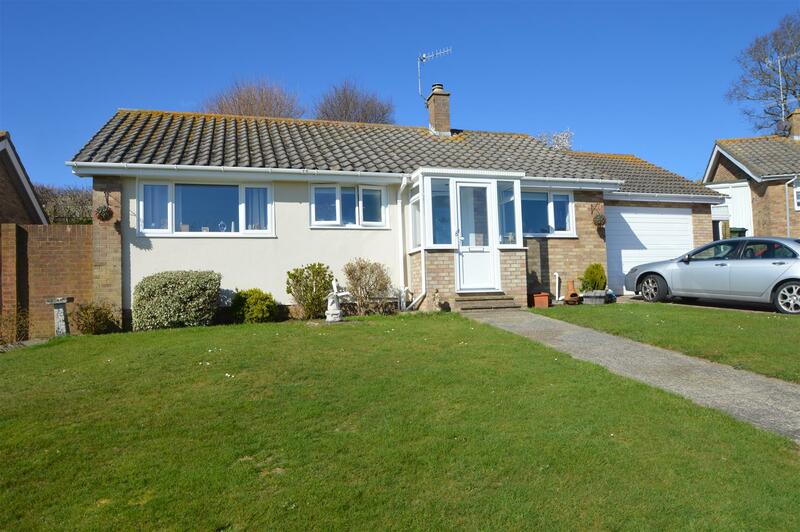 The property is also a short distance from Cooden beach golf course, Cooden Beach Tennis and Squash Club, Cooden Beach Hotel, train station and beach. 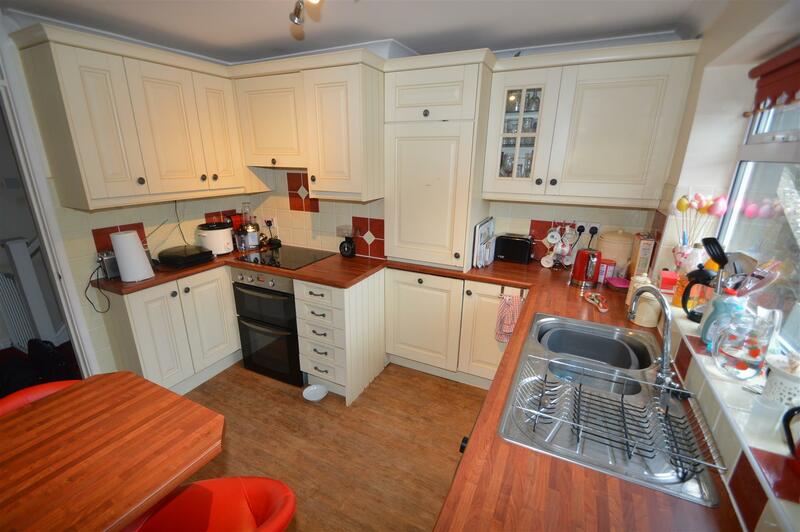 This delightful property offers bright and spacious accommodation throughout comprising lounge/diner with wood burner with attractive stone surround and hearth, conservatory, study, kitchen/breakfast room, two double ground floor bedrooms, downstairs bath/shower room/WC, first floor bedroom and first floor bathroom/WC. 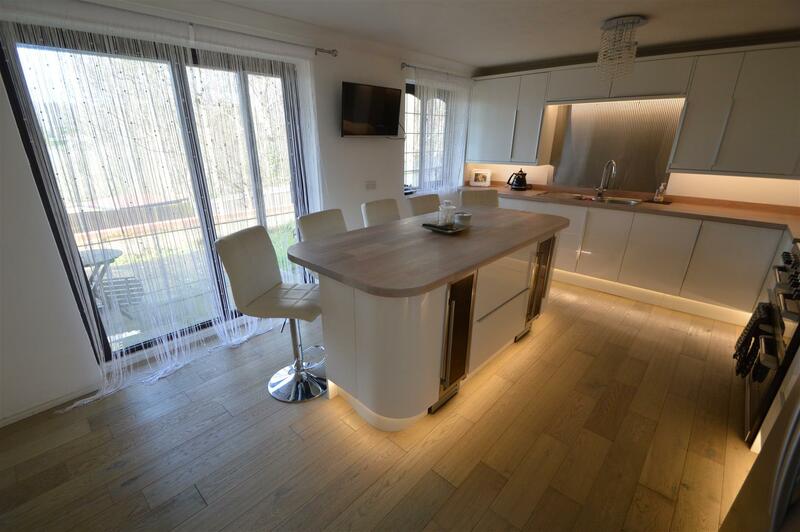 The property also benefits from being double glazed and having gas boiler and radiators, parquet flooring, block paved in and out driveway to the front with off-road parking for several vehicles, integral single garage and pleasant and secluded south facing rear garden. 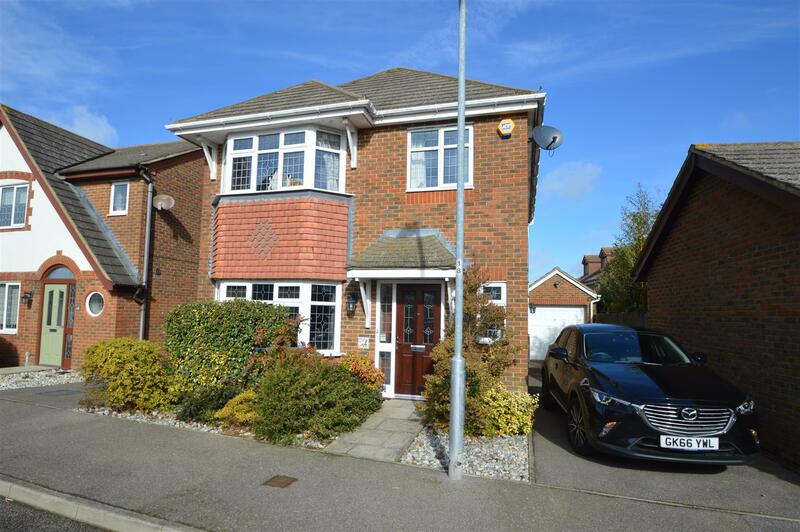 A beautifully presented four bedroom, two reception room detached house situated in this quiet residential location in the popular area of Little Common and being close to Little Common Village with its many shops, amenities and transport links. 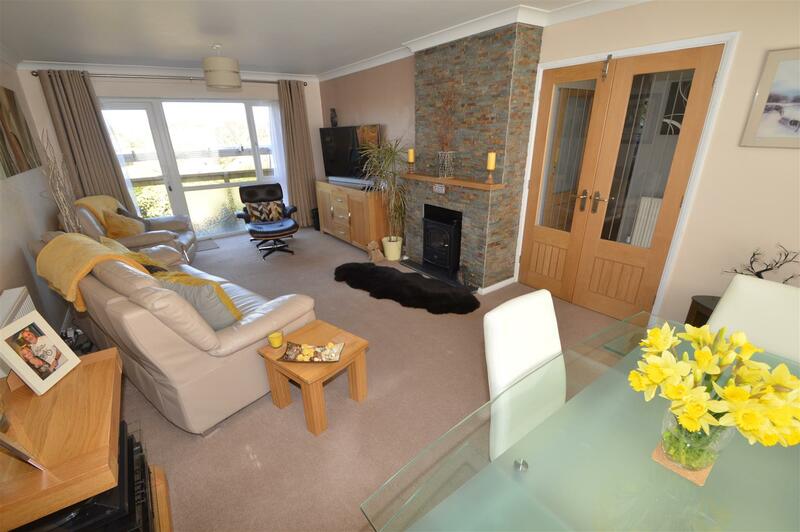 This delightful property has bright and spacious accommodation throughout comprising lounge, dining room, kitchen/breakfast room, downstairs WC, four bedrooms, master bedroom with en-suite shower room/WC, family bathroom/WC, double glazing with wooden frames, gas boiler and radiators, block paved driveway with off-road parking, integral single garage and secluded rear garden backing directly onto woodland. 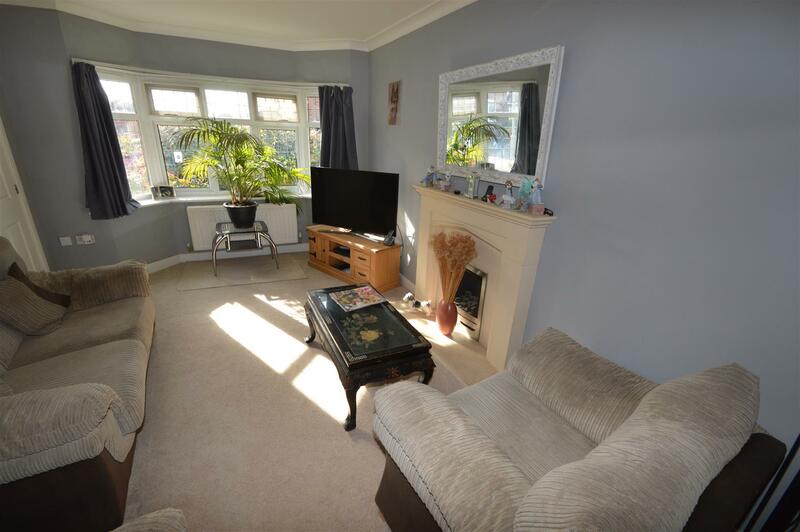 A deceptively spacious three bedroom detached property located in this quiet cul de sac location in a popular residential area of Chantry. 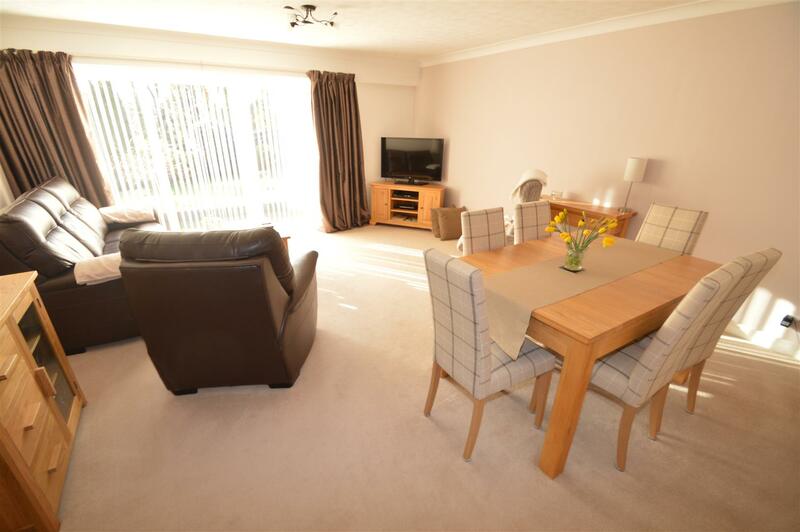 On the ground floor you will find a spacious entrance hall, bedroom, shower room, and personal door to garage. 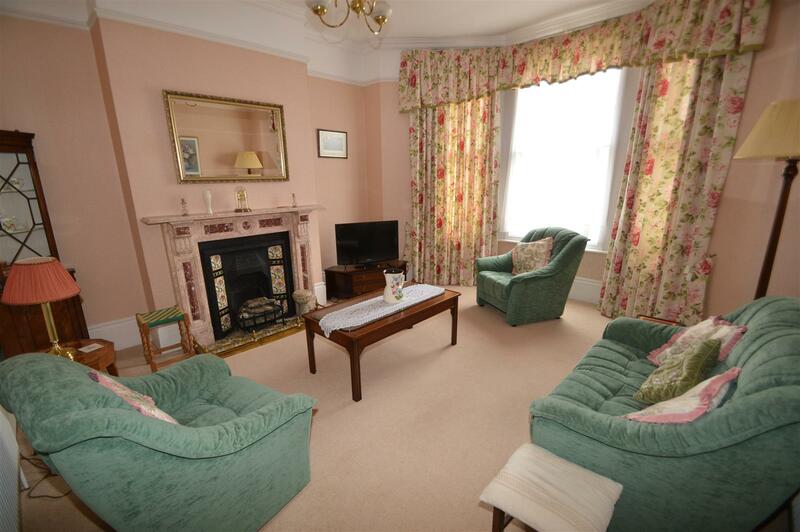 On the first floor there is a spacious lounge with dining area, kitchen, and a study/playroom . 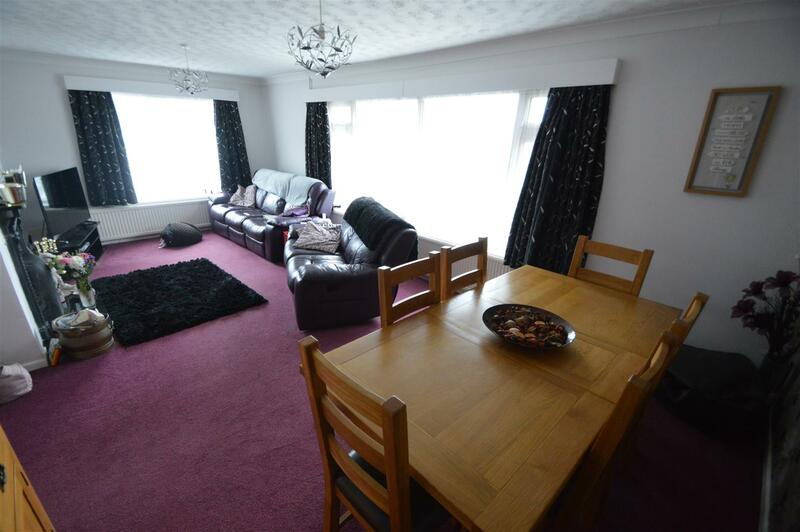 On the second floor can be found the master bedroom, bathroom/WC with a further double bedroom. 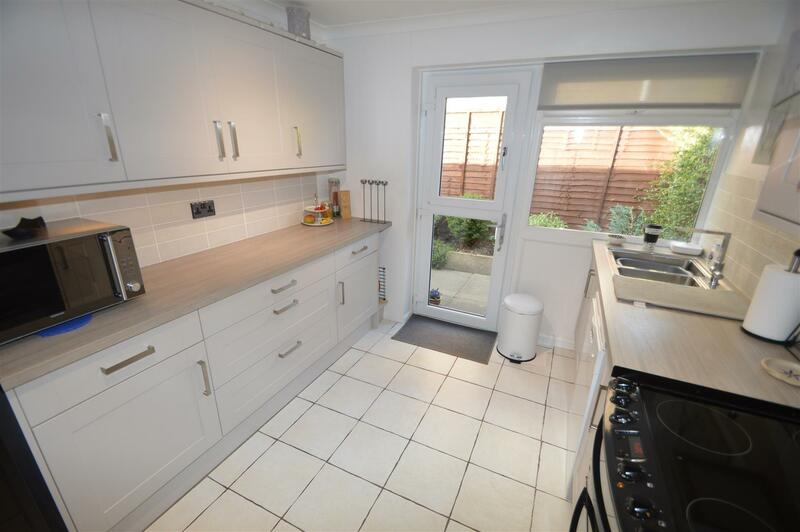 This delightful property also has the benefit of integral garage, and off road parking, private gardens, double glazing and gas boiler and radiators. 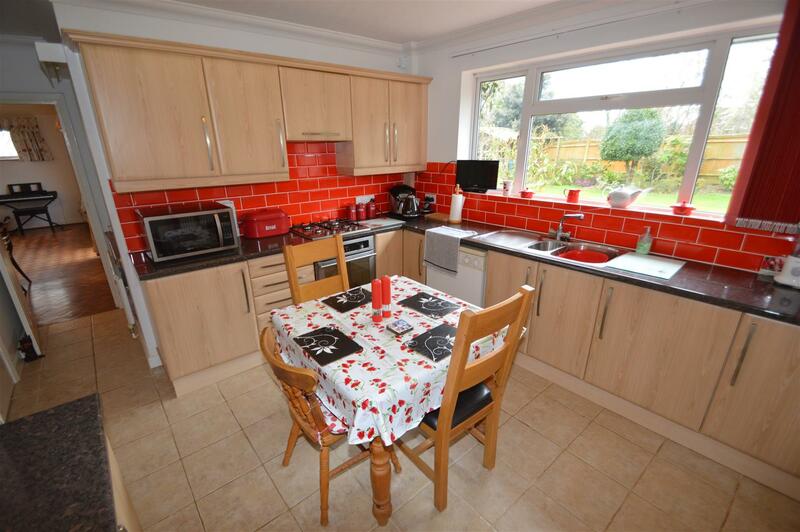 A beautifully presented modern house built approximately 14 years ago in this quiet residential location. The property has bright and well-proportioned accommodation throughout comprising lounge, dining room, modern kitchen, utility room, downstairs WC, four bedrooms, en-suite shower room, family bathroom/WC and has further benefits of being double glazed throughout, having gas boiler and radiators, secluded garden and detached pitched roof single garage with off-road parking for several vehicles in front. 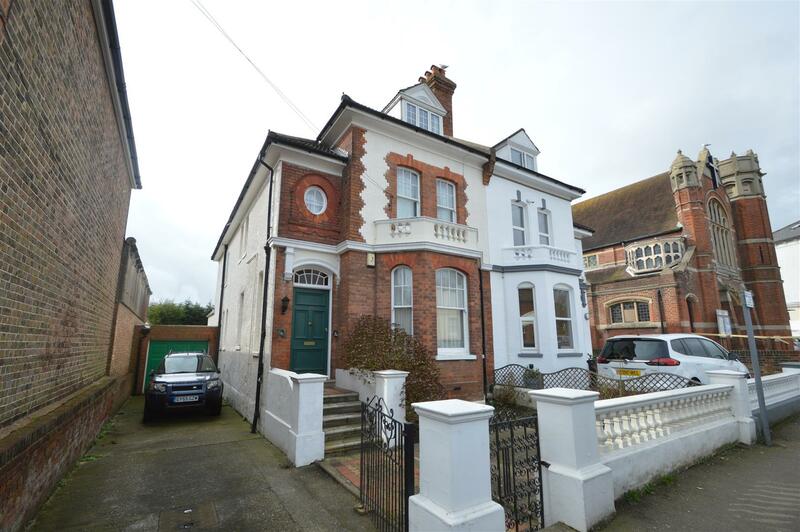 A unique opportunity to acquire this exceptionally spacious older style five bedroom, four reception room semi-detached three storey townhouse. 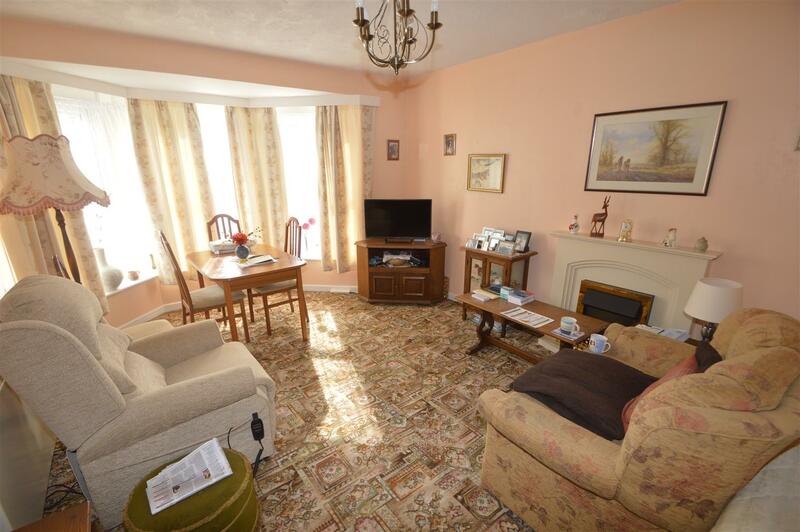 This delightful property boasts a wealth of character and charm throughout and original features include picture rails, dado rails, high skirting boards, coving and ceiling roses. The property is conveniently located just off Bexhill town square and is within walking distance of Bexhill seafront, town centre and mainline railway station and has many benefits including having some double glazing, gas boiler and radiators and accommodation comprises lounge with attractive bay window, dining room, study, kitchen, breakfast room, five bedrooms, family bathroom, further shower room/WC, downstairs WC and private south westerly facing rear garden. 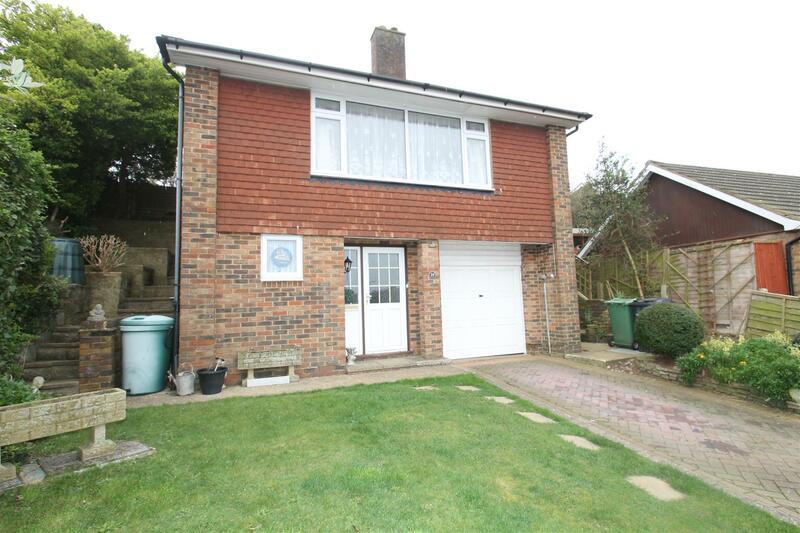 An unusual feature of the property is the driveway for two to three vehicles which leads to a single garage which is unusual for a property of this type and location. 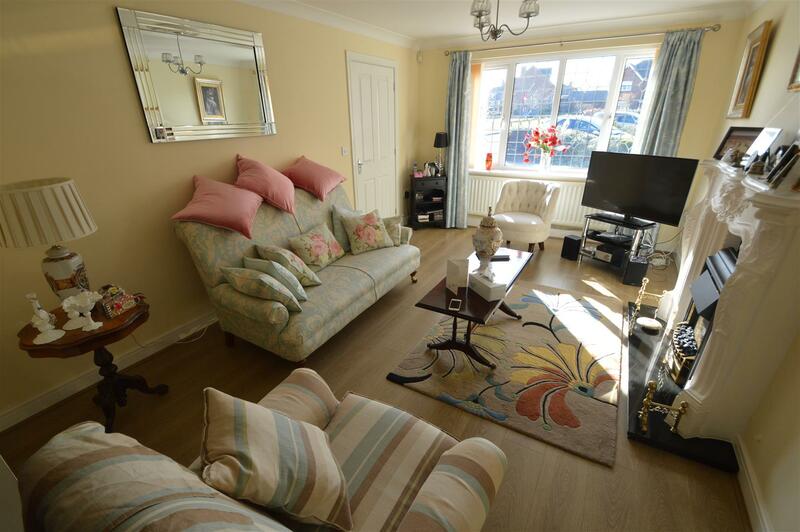 A delightful one double bedroom ground floor purpose built flat offering spacious and well proportioned accommodation. 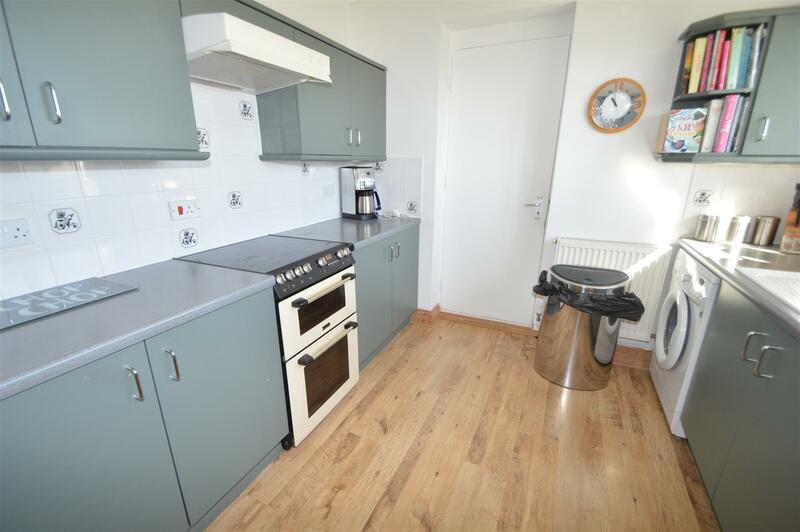 The property benefits from modern fitted kitchen, electric heating, sealed unit double glazing, communal lawned gardens and a single garage.